This fall, I facilitated a number of “Receiving your Leadership 360 Feedback” sessions. I observed that several women leaders, whose observers had rated them lower on their leadership behaviours, had also received qualitative feedback in their report encouraging them to “make their leadership more visible”. 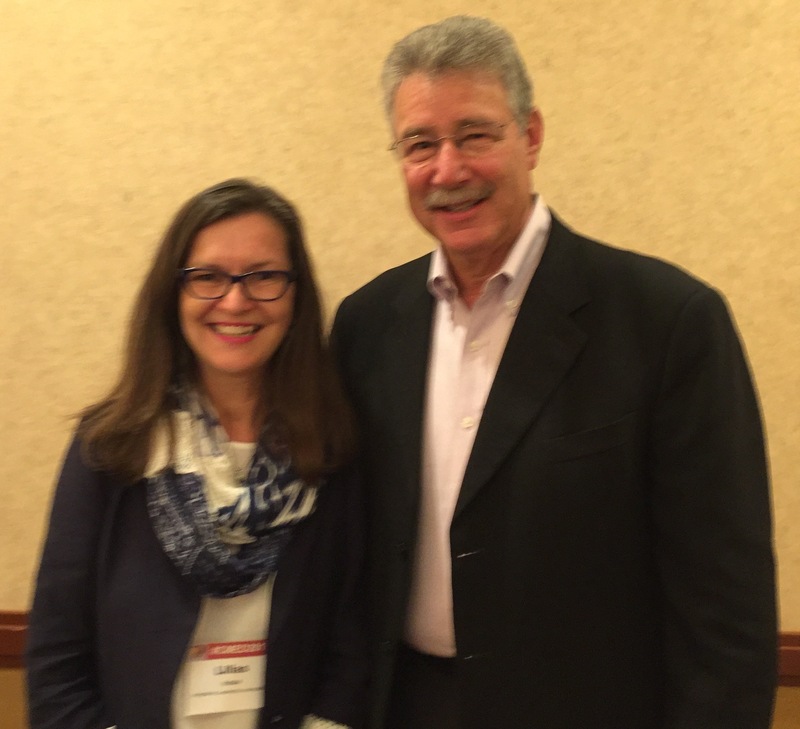 Last Thursday, at a session I facilitated, at the the Conference on Management and Executive Development (CMED) in Phoenix, Arizona, Barry Posner, my long time mentor and the co author of The Leadership Challenge and the Leadership (LPI) 360 feedback tool, graciously popped into my session for a question and answer. 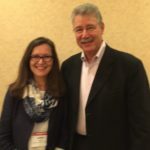 I was able to ask him, what advice he had about “making your leadership more visible.” Barry responded “Communicate your intention and the reasons why you are doing what you are doing. Remember we rate ourselves by our intentions and others rate us by the behaviours they observe. “ Great response! Ideally our behaviours and intentions are aligned. However, in the real world, as we are learning and growing ourselves and practicing new leadership behaviours, we may not always reach that ideal high water mark. By getting clear on our intention and communicating our intention, and then stepping up and showing up our personal leadership best, the energy and resonance around our intention is experienced by those around us. I invite you to communicate your intentions and step up and show up at your personal leadership best! Let us know your experience! Intentions really don’t mean anything until there is an action that brings them to life. Intentions are easy to state, but require work to bring to fruition.